If you are a small business looking to keep an eye on your social media efforts in one dashboard, PeakFeed will automatically email the information to your inbox every week with Dashboards. The release of Dashboards is going to expand social media analytics for entrepreneurs, execs, individual marketers and others. The new feature is going to deliver a complete view of the social media effort your company is applying along with the results so you can measure how effective they are. Social media usage by small businesses varies, with 24 percent declaring they don’t use it at all according to a survey released by Clutch in March 2017. Considering the low price entry point of social media marketing and the benefits it provides, it is one of the most effective and measurable tools you can deploy. Gregg Blanchard, the creator of PeakFeed explained the need for this type of reporting in a recent press release. “For every person that needs extremely granular reporting on the level of individual followers or interactions, there’s someone a few offices over who just wants to know how many fans they have,” Blanchard said. 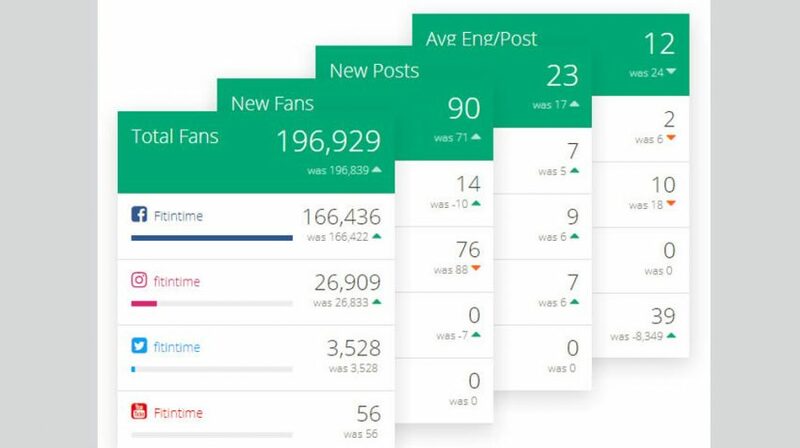 The PeakFeed Dashboards data includes all of the key statistics from all your social media profiles. The information can be delivered in a responsive web page that can be publicly shared or set as a web browser’s start page. Some of the data include fans across all accounts, the number of new fans gained, posting frequency and the average engagement level. 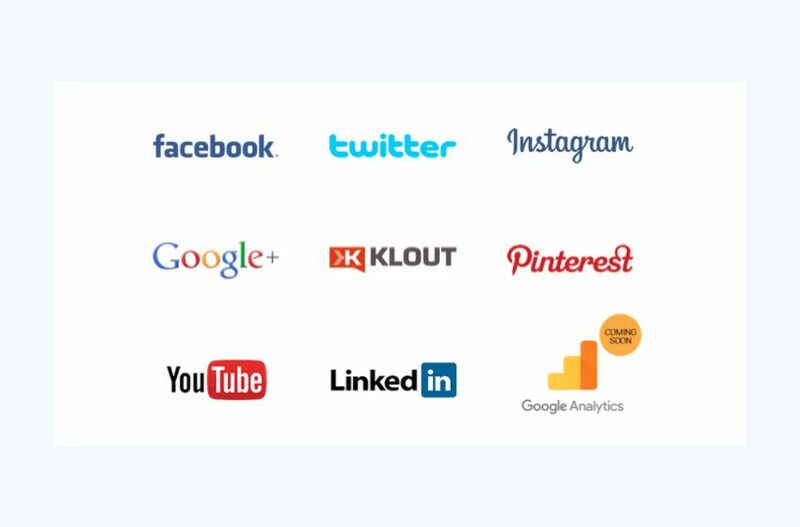 As of now, you can track the data from Facebook, Google+, Instagram, Klout, Pinterest, Twitter and YouTube. The company says there are plans for the expansion of email reporting in the near future. PeakFeed Dashboards also lets you create data sets for your competitors so you can see what they are doing. When the data is ready, you can choose the day and time your weekly email summary is delivered. So How Much is it Going to Cost You? PeakFeed has three tiers, which are paid monthly without annual contracts. At only $5 per month, you can create one dashboard to receive your weekly email recap along with a PDF export. Another package for $10 per month gives you three dashboards , and yet another lets you create 10 dashboards for $25. By just having your business on different social media channels, you will increase the exposure and awareness of your brand. If you use tools such as PeakFeed’s Dashboards, you can learn more about your audience and target your customers with greater accuracy. This will allow you to deliver better customer service from the feedback you receive and capitalize on new opportunities.